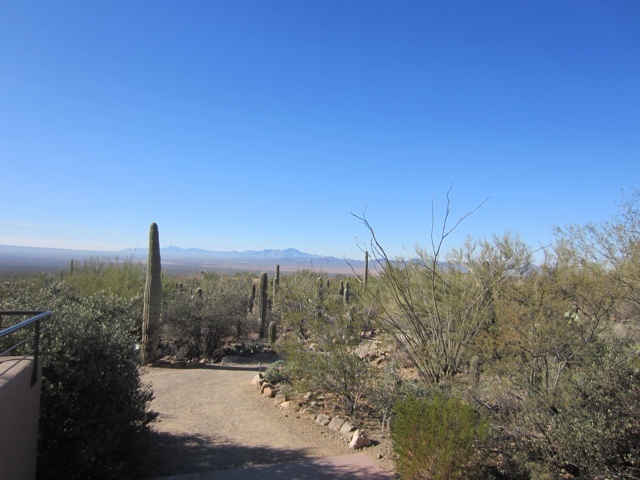 One of my favorite places to spend an afternoon in Tucson is at the fantastic Arizona-Sonoran Desert Museum. 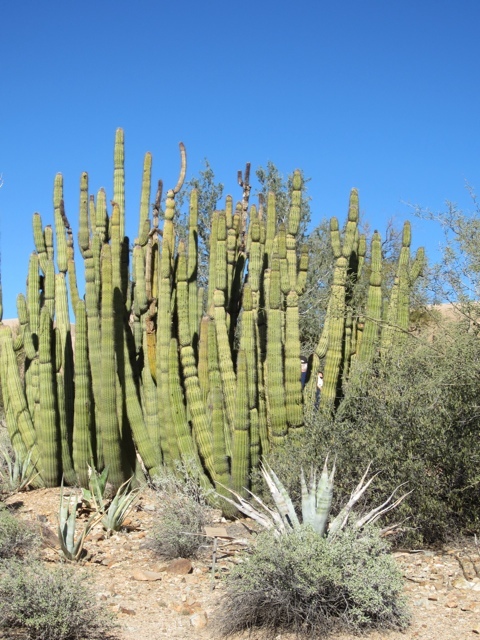 Located in the heart of Saguaro National Park in the outskirts of Tucson, the Arizona-Sonora Desert Museum is part living museum, part botanical gardens and part zoo all combined in one great outdoor venue. 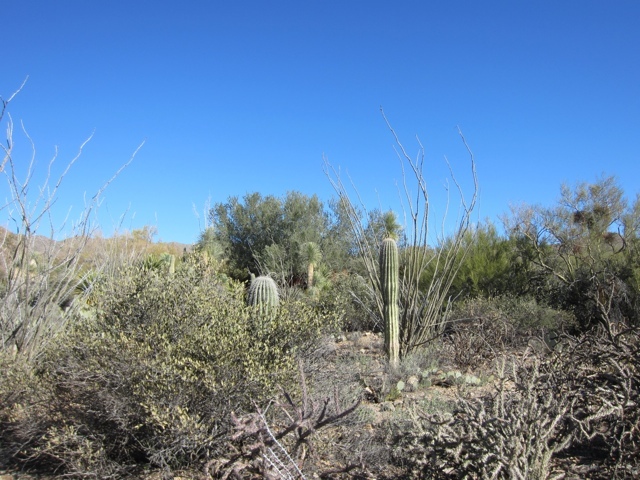 You can spend an entire day at the Desert Museum, however, an afternoon works out just fine as well. 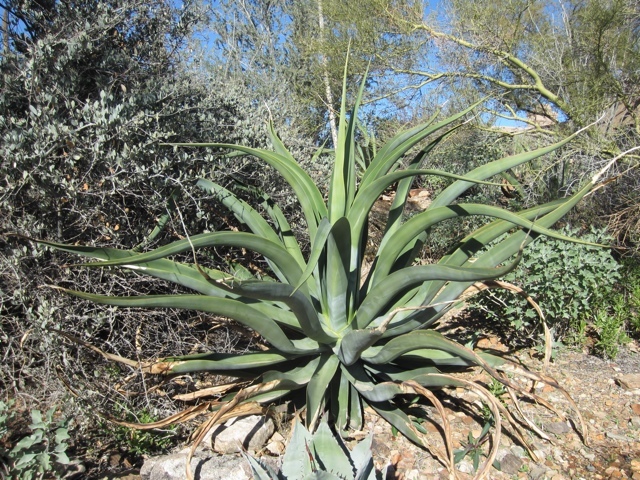 The Desert Museum is a wonderful way to explore and see all of the Sonoran deserts’ diverse flora and fauna. 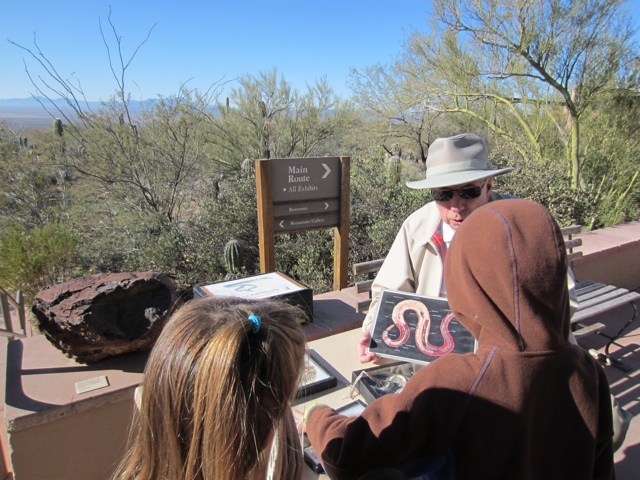 There are several exhibits featuring Arizona wildlife in its prime, spreading across over 21 acres of beautiful desert and two miles of walking paths. 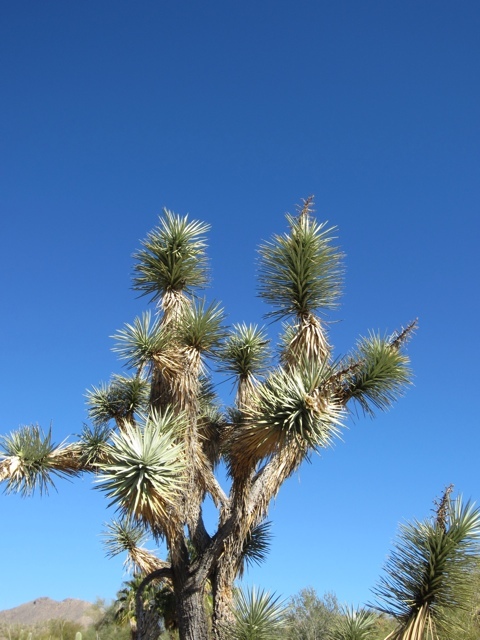 You can see Javalinas, coatis, mountain lions, bobcats, coyotes, ocelots, wildcats and brown bears, all native species to the Southwest. 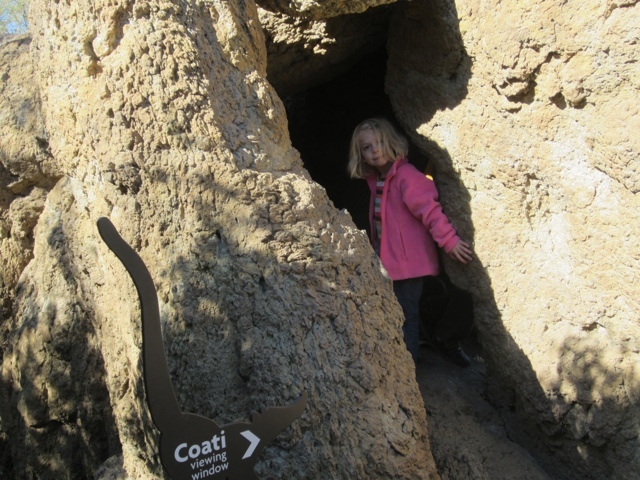 You can also go inside and peek into the dimly lit caverns of the bats, many different species of snakes, scorpions, Gila monsters, tarantulas, black widows and more. 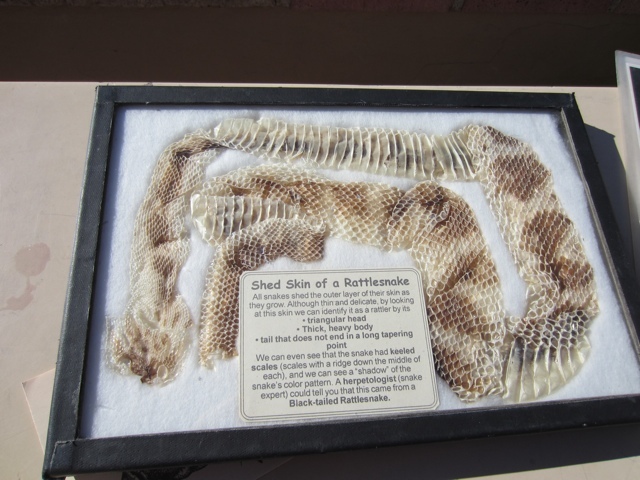 It actually kind of creeps you out a bit to know that all these creatures live in the desert right beside human beings (especially the ones that are poisonous such as the black widows, scorpions and rattlesnakes). Best be ignored, though, otherwise you’d never leave your house! (Fact: I have almost stepped on a hairy tarantula the size of a small plate. My parents have to spray their home for scorpions as they both have accidentally stepped on one before which causes your entire leg to go numb). 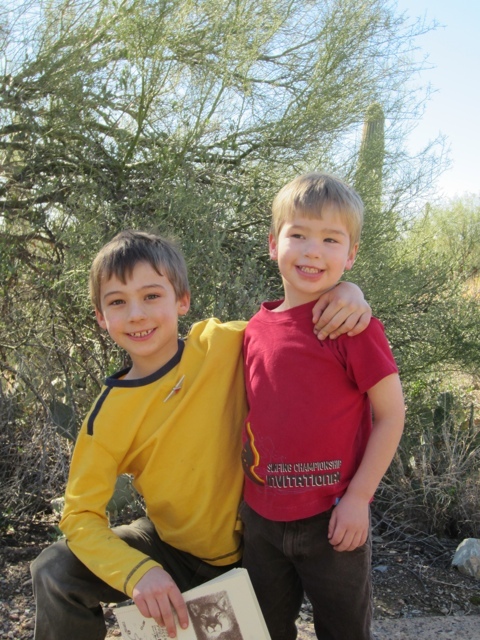 What amazes me is how the wildlife in Tucson lives right next door to civilization. 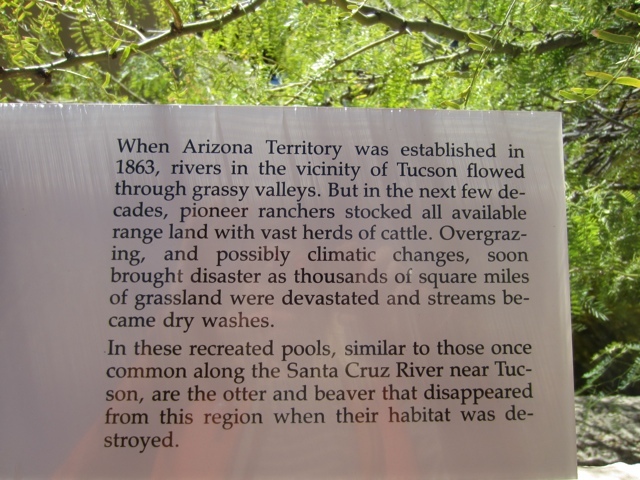 There are a series of washes (dry riverbeds) that run throughout Tucson and act as a reservoir to handle the rainfall and snow melt in case of floods or monsoons. 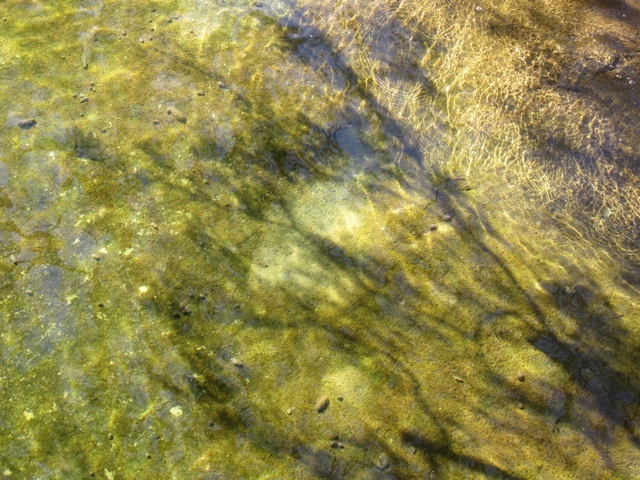 This is also the home of many of the animals mentioned above so it is best to be careful! 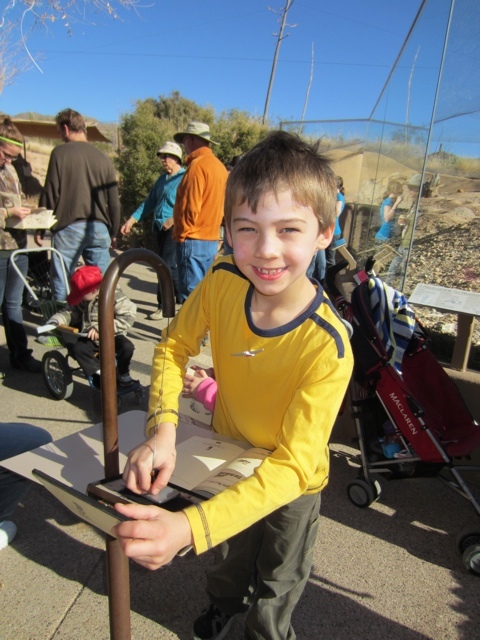 The Desert Museum is a lovely place for all ages and kids love it as well.At the entrance, for one dollar you can buy a Desert Museum Stamping book in which kids can run around the museum collecting different paw prints or “stamps” of the animals and learn some fun facts along the way. It is a great way to keep them engaged in the museum! 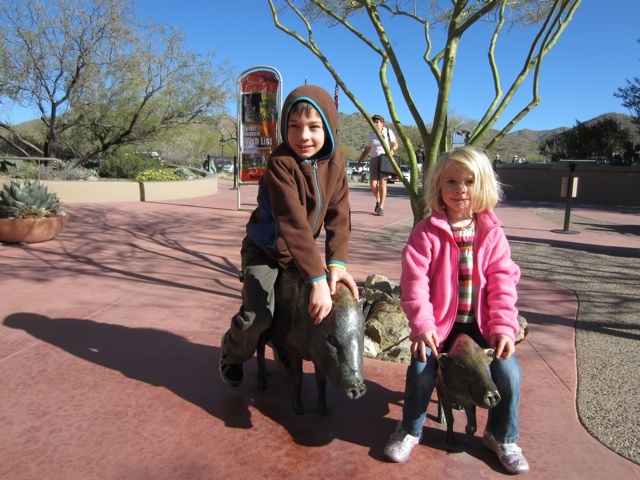 Max and Sophia at the entrance of the Desert Museum, sitting on a Javalina, Arizona’s notorious troublemaker. 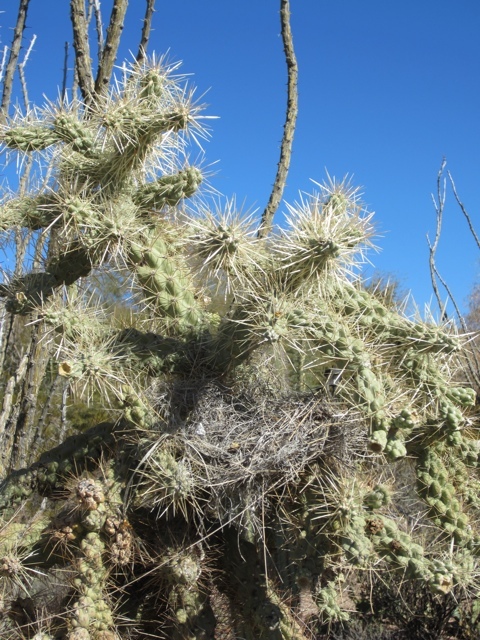 As you can see, the Desert Museum is truly in the heart of the desert! Getting there is half the fun. 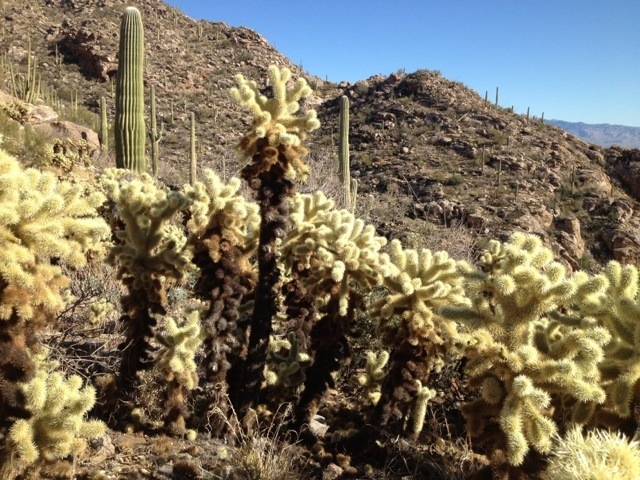 Once you pass through Tucson, you will climb upward towards Gates Pass, a dramatic view of the flat desert landscape below. Some have said that you can actually see the curvature of the earth from the vantage point but honestly it all just looks flat to me. 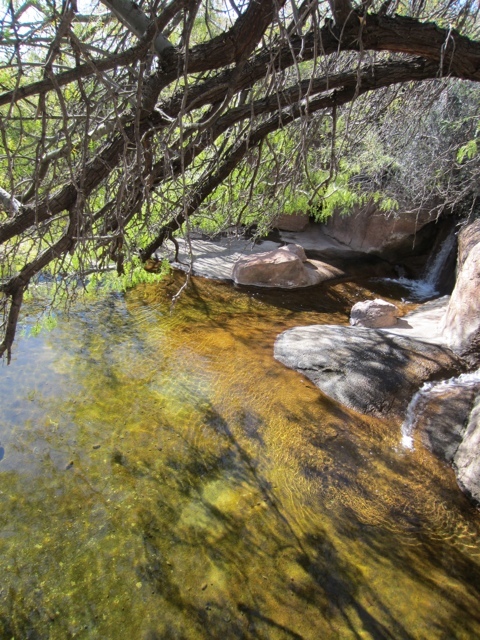 As you drive up towards the pass, there is a great place to stop and take a short hike up and see for yourself. I have done this before however since I was with young kids, we decided to “pass on the pass” and get right to the museum. 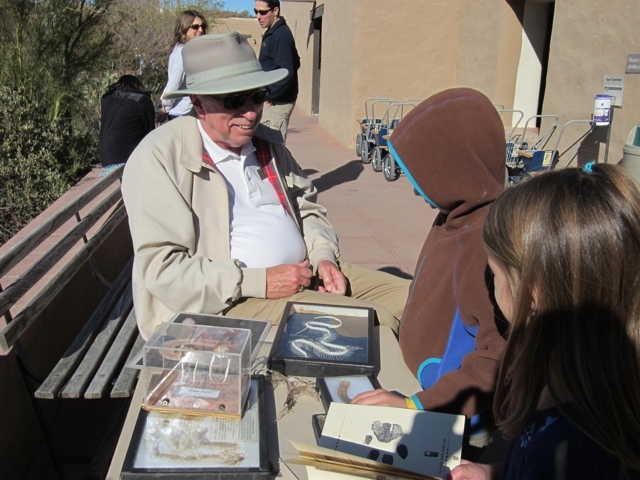 Max and his cousin Hanna listening to a volunteer docent tell them about snake skeletons and skins. 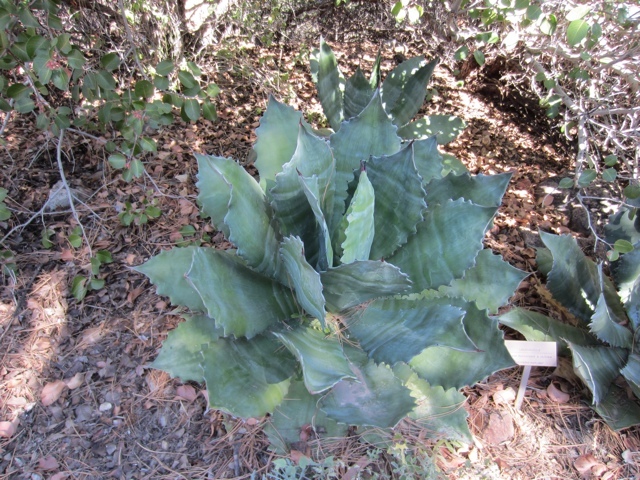 Some of the beautiful cacti along the outdoor paths of the museum. 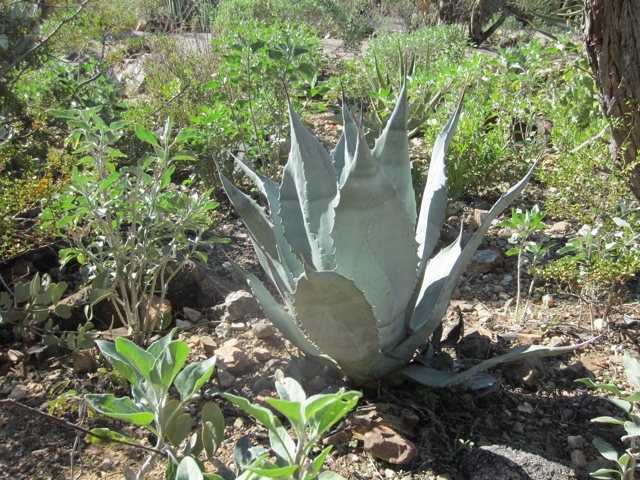 The museum boasts over 300 different animal species and 1200 kinds of plants on display, all alive in their natural desert setting. 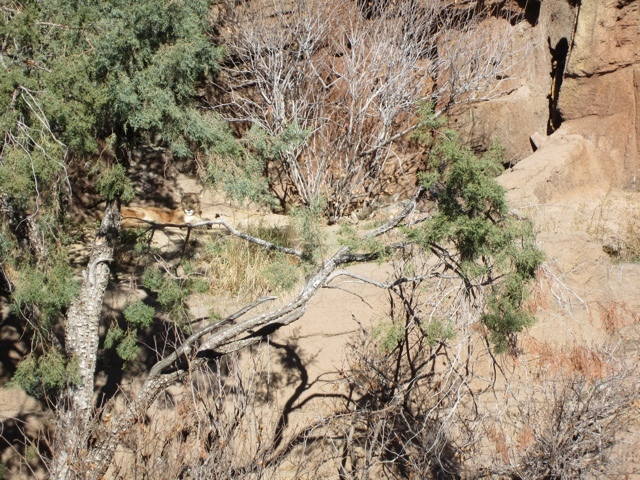 In back is a mountain lion. It is very rare to see them (thank God!) however sometimes they do end up in contact with humans which isn’t a good thing as they can be quite dangerous. My son Max getting his first stamp in his animal booklet. 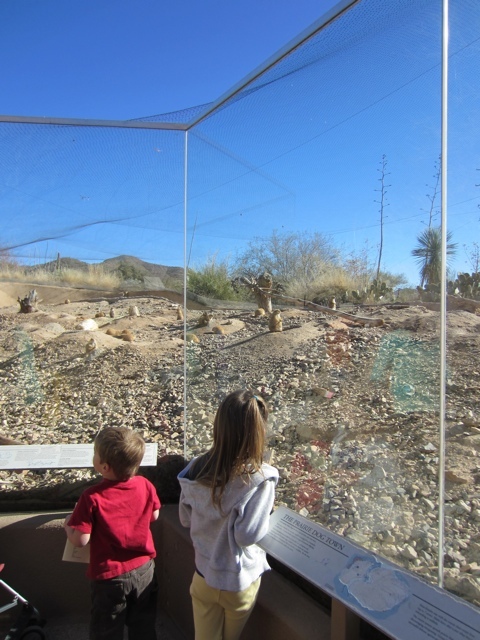 My niece Hanna and nephew Brody watching the prairie dogs in action. 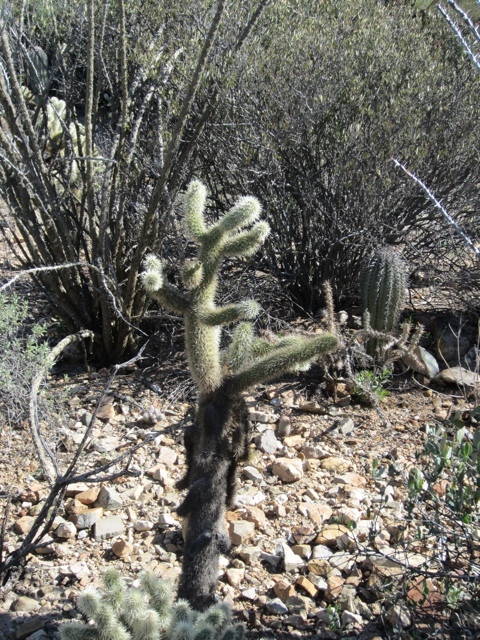 The infamous jumping cactus. They do jump and they do hurt if you happen to run into one! 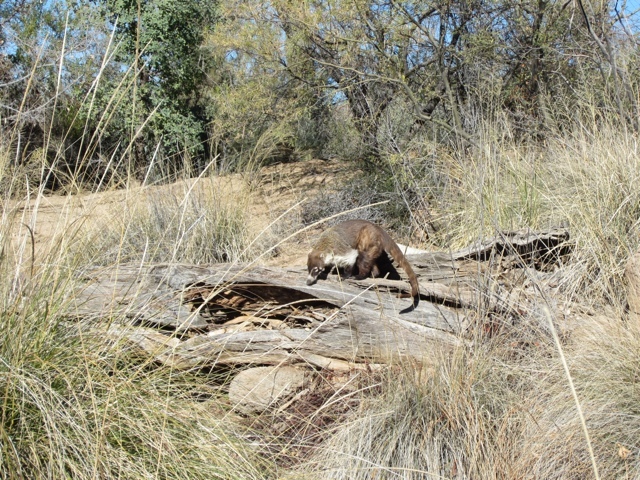 Here is a coati out to play. My daughter Sophia found the special viewing window! 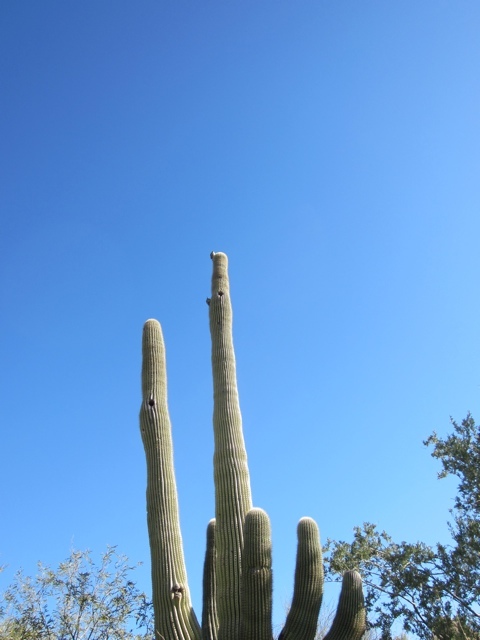 The birds adore hanging out on the Saguaro cactus. The cousins having fun and filling up their stamp books. 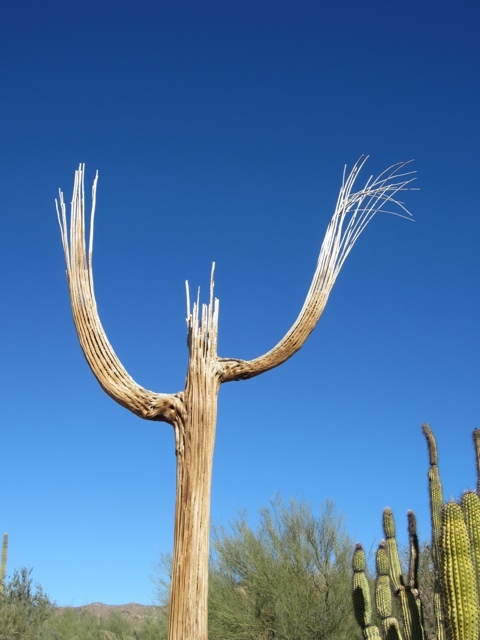 A pipe organ cactus…aren’t they cool? The coati looks a bit like a possum. We have possums in our garden. They eat my parsley. 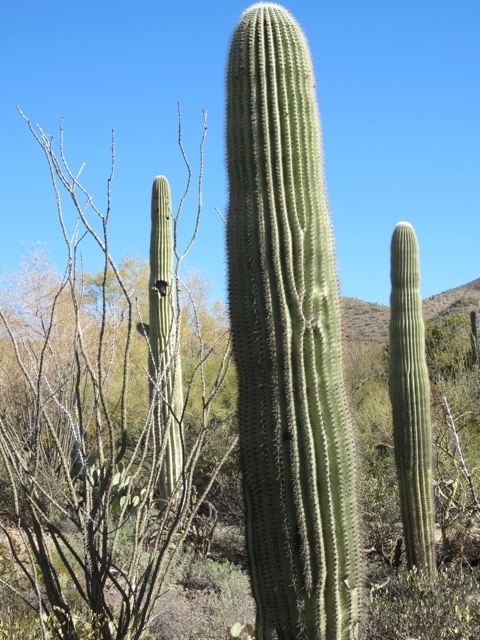 The cacti are massive! Stunning photos, Nicole! Looking forward to mor Shanghai, as well.